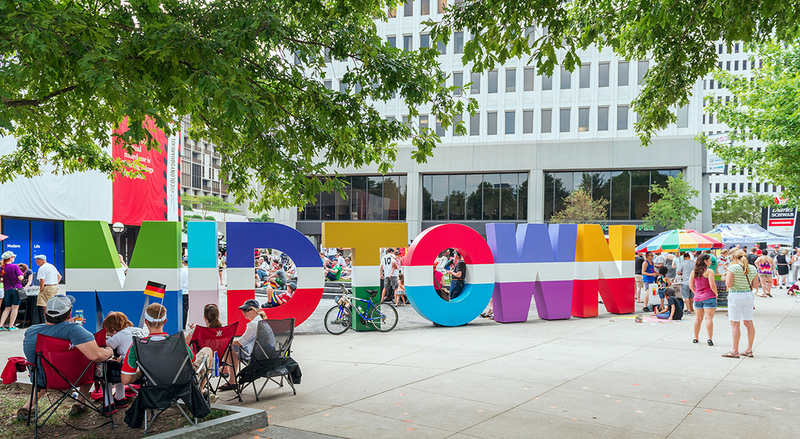 We are excited to share news that the American Planning Association (APA) just named Midtown Atlanta as one of five Great Neighborhoods in the nation. 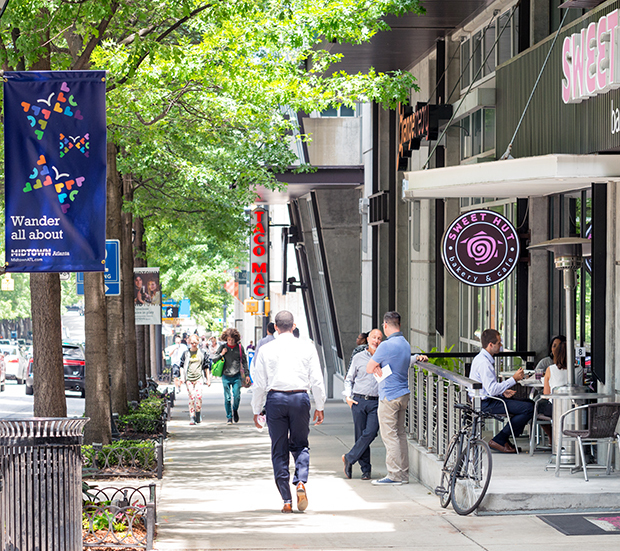 This designation on APA’s 2016 Great Places in America celebrates Midtown Atlanta as a standout example for neighborhoods nationwide and underscores our strong planning legacy, vision for the future, community involvement, and cultural and historic interest. This prestigious honor is certainly one in which we can all take pride. 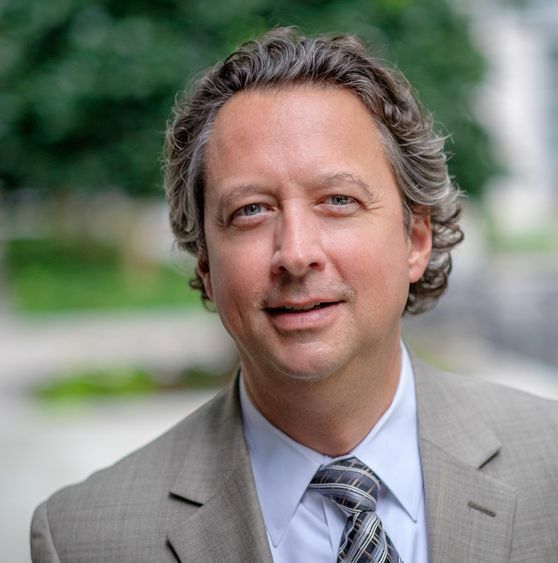 Looking back on the collective determination to push Midtown forward and the wave of profound transformation driven by the Blueprint Midtown master plan, we know it would not be possible without your support. Thank you for being part of it. This is truly a shared win for all who have contributed to this great place, especially the Midtown residents and businesses who have chosen to be here and help us create a neighborhood that is welcoming and memorable. Special thanks to all of our partners for their continued commitment to Midtown’s success. We all have a stake in our neighborhood’s achievement, and we encourage you to share this great news with your partners. We've made it easy for you to own this success story with information you can copy, paste and send out to those in your network.